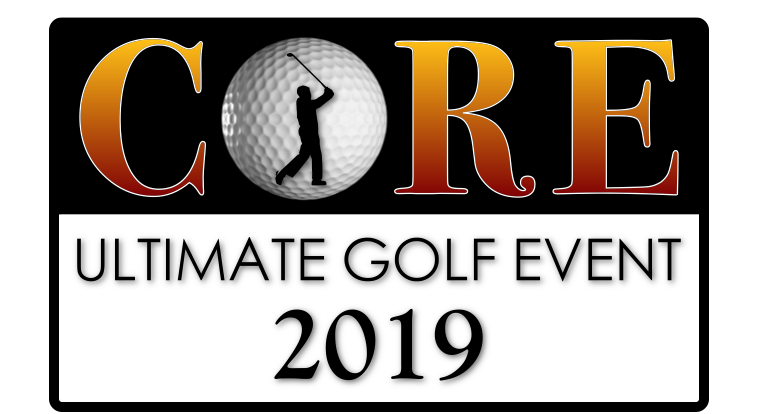 CORE - International Association of Ministers and Ministries, Inc.
PLUS Silent Auction and Tri-Tip Dinner! ​Chance to win $5,000.00 Cash Prize for Putting Contest! Chance to win $10,000.00 Cash Prize for Hole in One! C.O.R.E. | California Offender Reentry Enterprise, Inc.